DAVID LE/Staff Photo. 6/19/15. 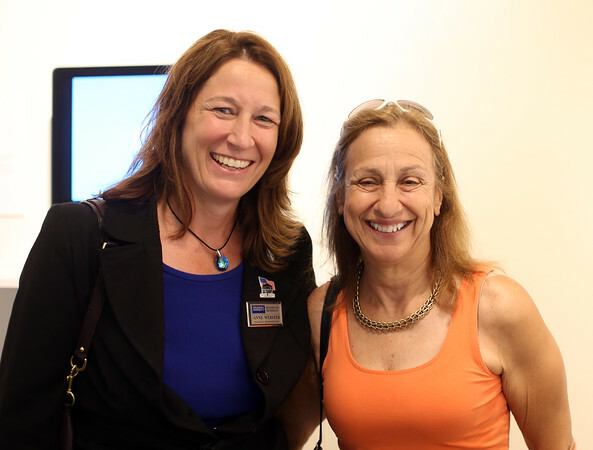 Anne Webster, of Coldwell Banker, and Judy DiRubio, of NE Moves Mortgage, at the Beverly Arts Fest Community Art Exhibition reception held at the Manninen Center for the Arts at Endicott College on Friday evening.